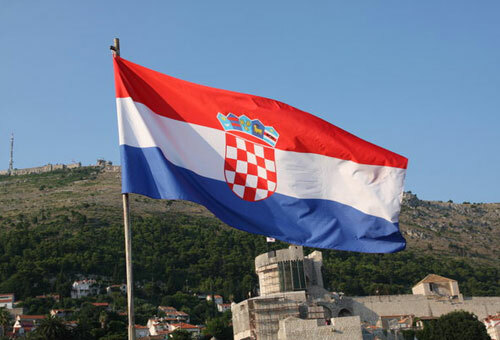 At least two people have been injured after someone threw a canister of tear gas into a Croatian night club hosting a party for the LGBTQ community, the Associated Press reports. Police are investigating the attack, which took place early Sunday morning at the Super Super club in the capital city of Zagreb. One witness told Vecernji List daily that he was trampled as he tried to get to the stairs. The group called the attack “a violent act of hatred” and called out the government for remaining silent in the face of increasing hatred from far-right radicals. The night club attack is the most recent in a history of anti-LGBTQ attacks in Croatia. Protestors also used tear gas at Zagreb’s first-ever Pride March in 2002. For their part, Zagreb Pride said they are undeterred.